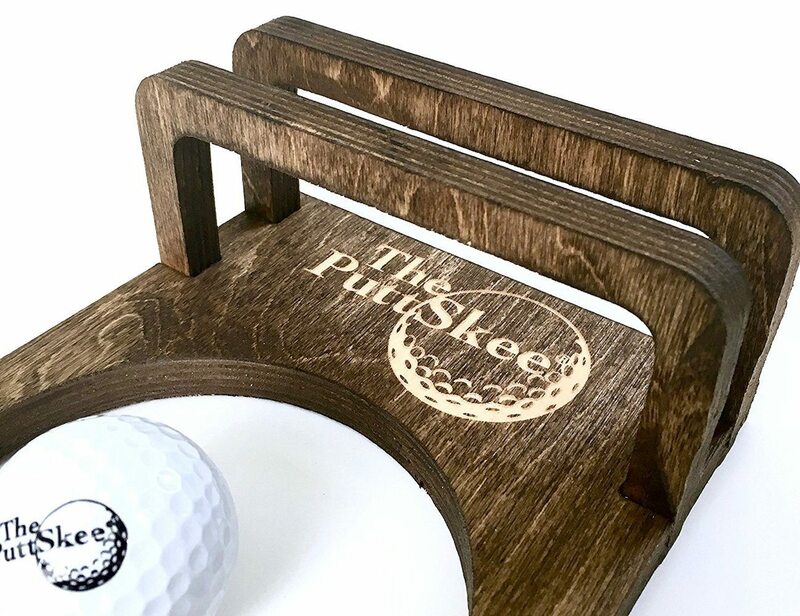 Capture the money shot every time with the Puttskee PuttCAM Golf Camera. 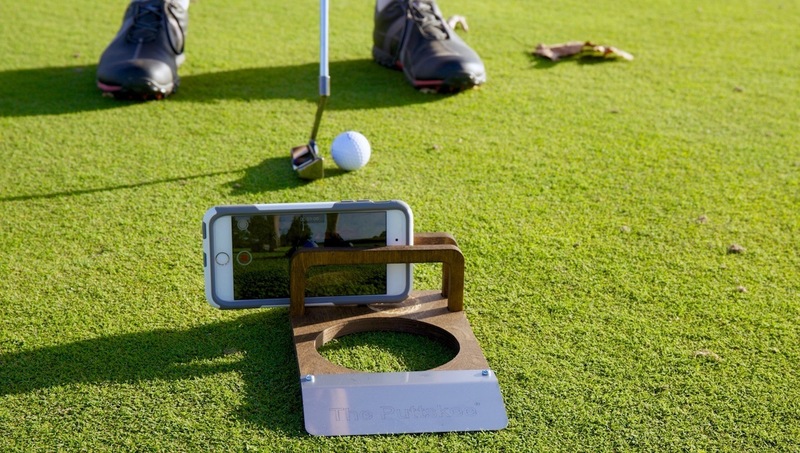 This practice putter works with your smartphone. Capture the money shot every time with the Puttskee PuttCAM Golf Camera. 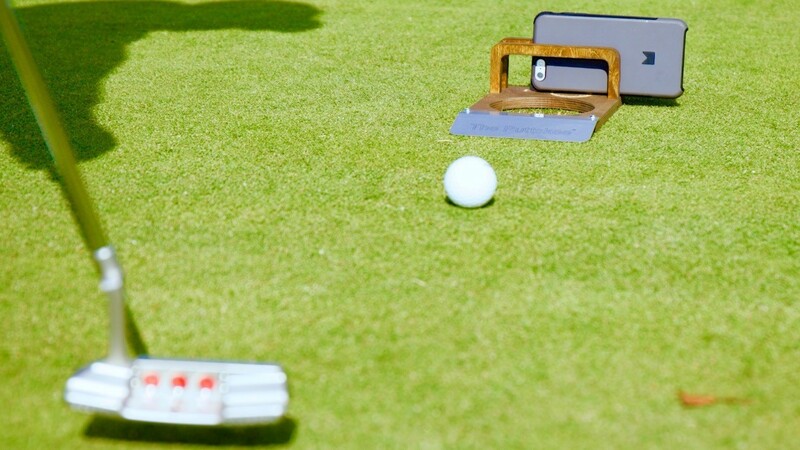 Whether you’re at home or the office, this practice putter works with your smartphone. 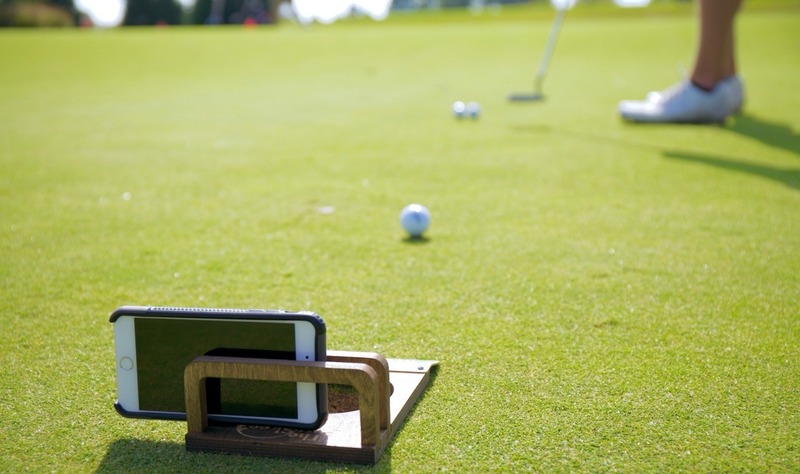 Featuring a stunning birch wood and steel construction, the PuttCAM lets you practice your putt anywhere. 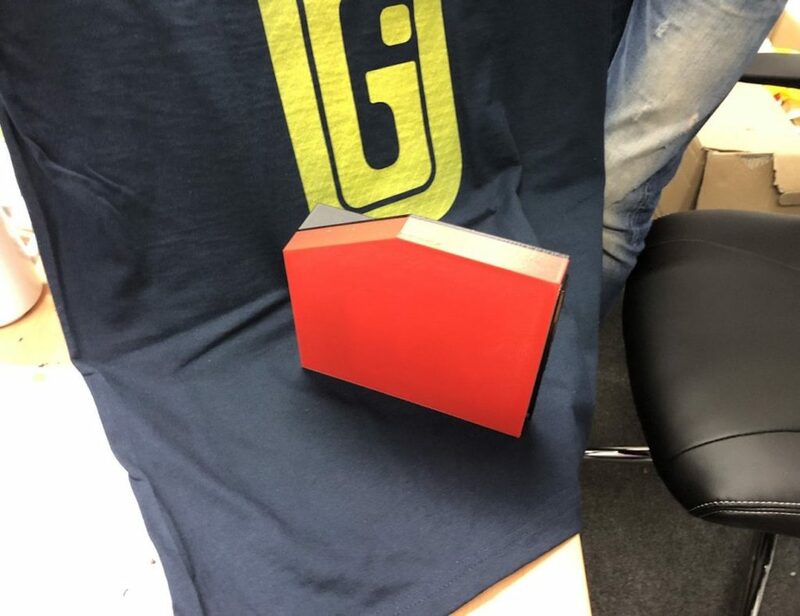 Simply place it on the floor and put your smartphone into the bracket. Hitting record, you can capture all of your putts to see where you need to improve. 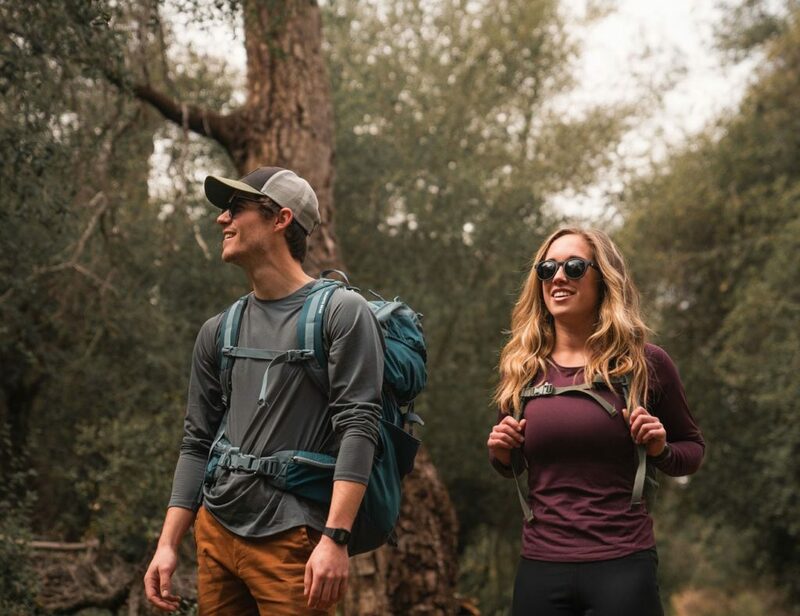 In addition, the PuttCAM is compatible with a variety of devices including smartphones and even GoPro. Over time, you can review the style and trends of your putts. The PuttCAM gives you the power to improve anytime, anywhere. 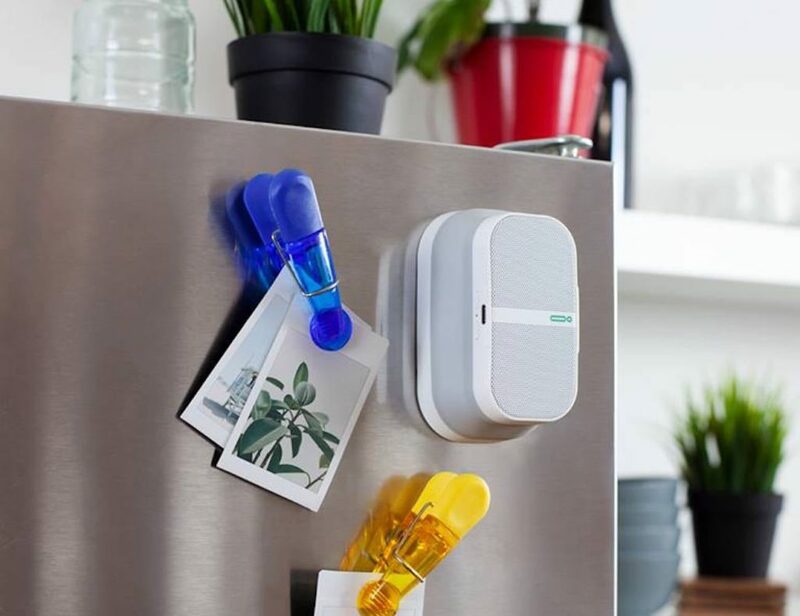 And, thanks to the stylish design, the PuttCAM looks great in any interior.